REGAL ENTERTAINMENT is very courageous in agreeing to have the same playdate with Star Cinema on January 17. 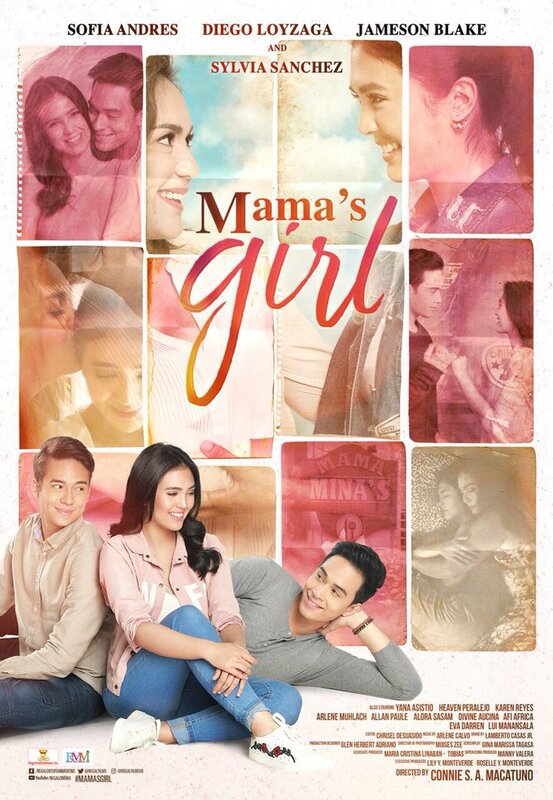 Mother Lily Monteverde’s first offering for 2018 is “Mama’s Girl”, a light drama about a single mom and her struggles to raise her only daughter by her lonesome self. Sylvia Sanchez plays the mother and Sofia Andres plays the daughter. They’re supported by Diego Loyzaga, Jameson Blake and Arlene Muhlach. 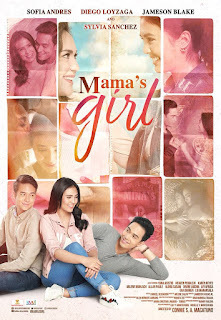 “Mama’s Girl” is written by ace screenwriter Gina Marissa Tagasa and directed by Connie Macatuno, both women, so you know they are truly quite familiar on how the hearts of their women characters work. Their movie will be up against Star Cinema’s co-production with Quantum Films and IdeaFirst Company, “Ang Dalawang Mrs. Reyes”, which definitely has much bigger stars. 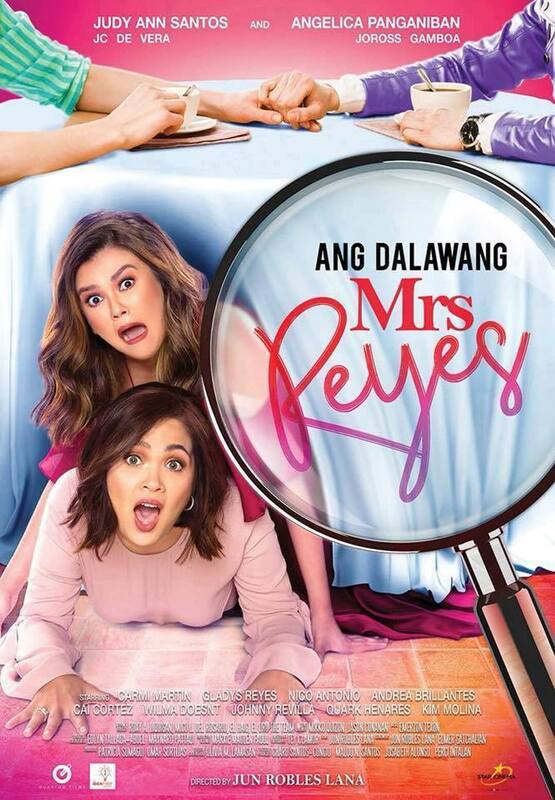 This unconventional comedy flick sees the big movie comeback of Judy Ann Santos and she plays the title role along with Angelica Panganiban. They play two unsuspecting wives who have no inkling that their husbands share a deep dark secret that will change their lives forever. Will Sylvia and Sofia in “Mama’s Girl” have a chance to make a dent at the box office opposite that of Juday and Angelica in “Dalawang Mrs. Reyes”? Let’s wait and see. But here’s hoping that moviegoers will support both films that will be the first local flicks to be shown in theaters right after the Metro Filmfest.